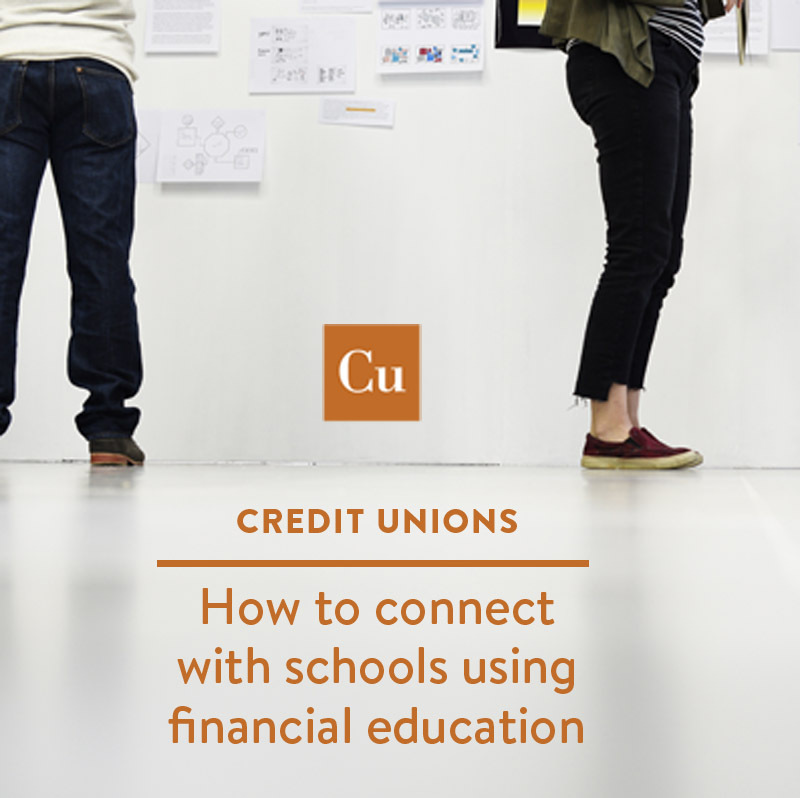 Discover the steps that can get your credit union’s financial education program into your local schools and community organizations—but most importantly, in front of the students that it can help the most. This fast-paced 30-minute webinar will demonstrate how one of our credit union subscribers connects with local schools and community organizations using its financial education program. The webinar includes a resource list for U.S. and Canadian learning standards, and a special offer on our proven financial education program, It’s a Money Thing. Join Nala Henkel-Aislinn, Currency Marketing's Sales & Support Facilitator for It's a Money Thing, in this actionable 30-minute webinar.